Quick shipping. Fun addition to my baby shower games! Such a clever idea! Can't wait to play! Shipping was fast! 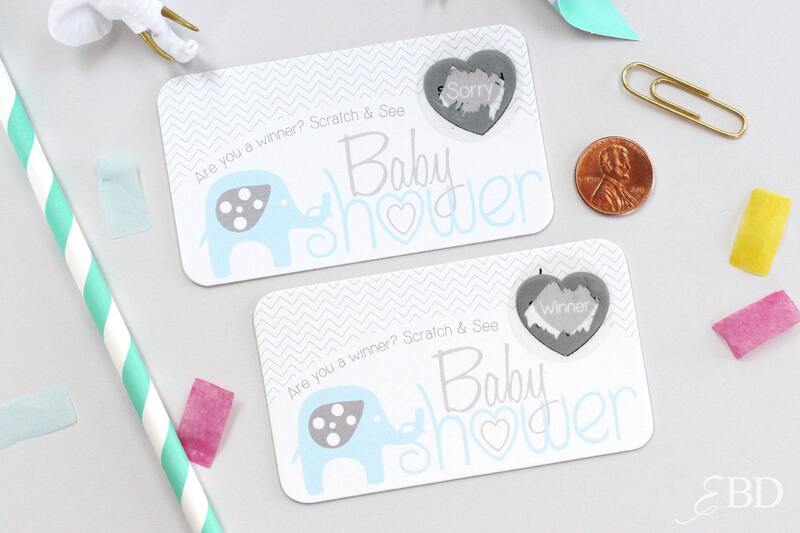 Adorable scratch offs! Thanks so much!